Secmation provides opportunities for talented individuals to join a growing team. Our entrepreneurial start-up culture enables professional growth and provides opportunities to excel. Secmation’s location on North Carolina State’s Centennial Campus in Raleigh provides a unique environment to interact with researchers, developers, and engineers from academic, government, and industry organizations. 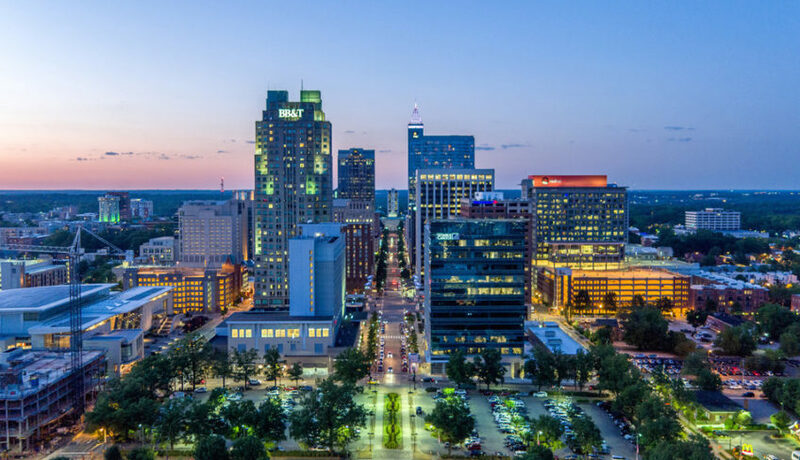 Raleigh, North Carolina, is one of the fastest growing technology hubs in the US. It is known for it high quality of living and rapidly expanding opportunities for technical professionals.